Missouri College of Cosmetology is more than a school, we work to change the lives of our students and community. 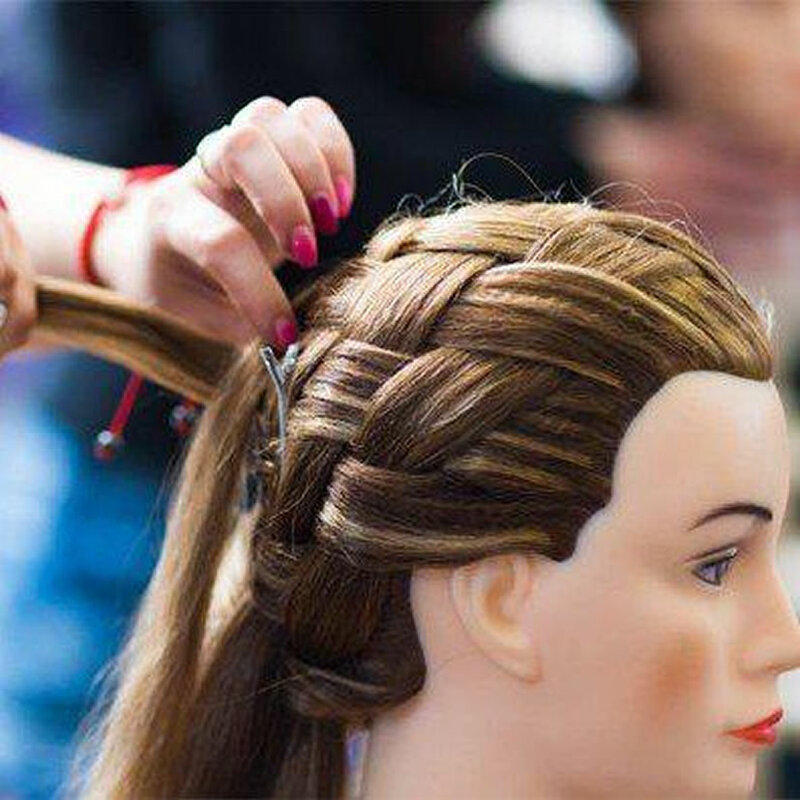 Through personal hands-on instruction, while partnering with Pivot Point, Redken and Dermalogica we can give our students one of the most comprehensive curriculums in the industry, as well as provide instruction to achieve the skills needed to be exceptional in their future careers. In our community, we teach the value of giving back through organizations such as Hope Connection, Veteran Appreciation, Angel Tree, Salvation Army, and our continued support with Victory Mission and Ambassadors for Children. This is more than a career, this is a life lived helping others achieve their goals and dreams. There is no question about the quality of education and training you will receive from Missouri College of Cosmetology. We are fully accredited by the National Accrediting Commission of Career Arts and Sciences Inc. The National Accrediting Commission of Career Arts and Sciences (NACCAS) is an autonomous, independent accrediting commission. It is constituted as a non-profit Delaware Corporation, with its main offices located in Alexandria, Virginia. NACCAS is recognized by the U.S. Department of Education as a national agency for the institutional accreditation of post-secondary schools and departments of Cosmetology Arts and Sciences, including specialized schools. It presently accredits approximately 1,000 institutes that serve over 100,000 students. These schools offer over twenty courses and programs of study, which fall under NACCAS’ scope of accreditation. Missouri College of Cosmetology was founded in 1981 by Roddie Hughes, and was an instant success with aspiring cosmetologists from around the community. In 1994, former student and licensed as a cosmetologist, barber, esthetician, and instructor Jeffery Stanley became Hughes’ partner, and today, he and his wife Melody are the full owners and operators of the college. In 1998, Jeff and Melody Stanley purchased Classic Beauty College in Bolivar, Missouri, where they transformed it into a third Missouri College of Cosmetology campus. During that same time, they acquired a professional license for an esthetics program, and four years later it had grown enough to expand into its own building near the cosmetology campus on Campbell Street. Mr. and Mrs. Stanley wanted to help students who couldn’t attend classes for financial reasons, so in 2000, Missouri College of Cosmetology became a nationally accredited school through NACCAS (Nationally Accrediting Commission of Cosmetology Arts and Sciences). This accreditation led to the ability for the school to provide financial assistant to those students who qualify.